Looking for a fun event after a long day at the office? 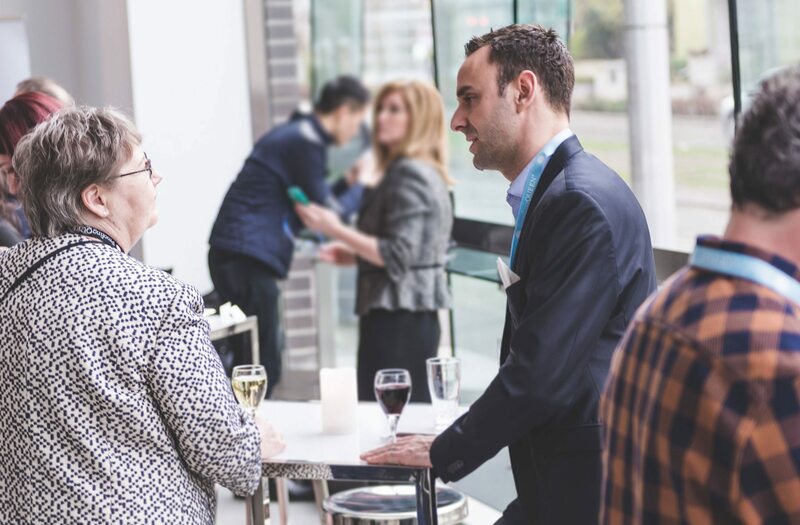 Our networking socials are a great way to relax, unwind, mingle, and get a sense of what the BCAMA is all about. 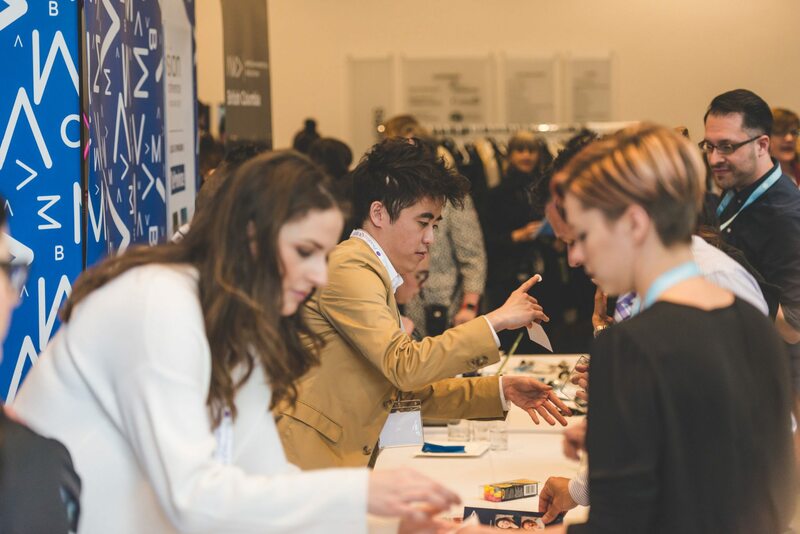 Break up the daily grind and take advantage of unparalleled networking opportunities at a BCAMA networking social. 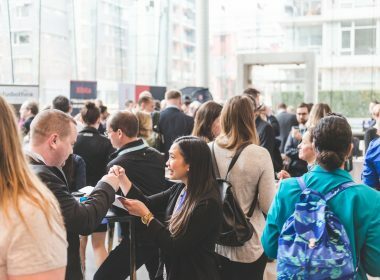 From galas to garden parties, these marketing events take place every season, bringing marketing experts and other professionals together to discuss latest trends, make new connections, and be reminded of what it is they love about the industry. Get Social In Real Life! It’s amazing what can happen when you put a group of creative people in a room together. 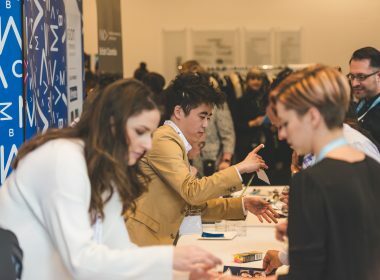 Our networking socials give you the chance to get to know your peers beyond the boardroom, driving conversations that result in unique ideas, refreshed career motivation, and valuable connections. By combining diverse venues, activities, and of course, people, our goal is to stimulate discussion that can’t be matched anywhere else. 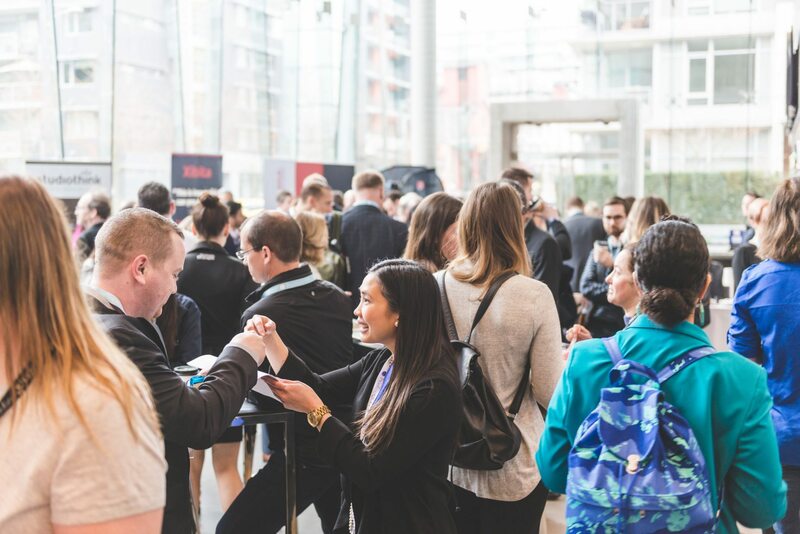 Keep an eye on this space for upcoming events and join us for an evening of good conversation and informal networking with some of BC’s top marketers.